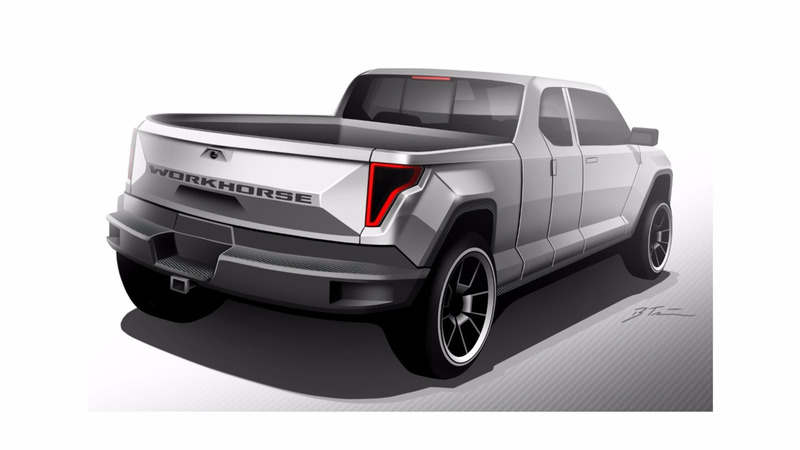 Workhorse automotive companies will build an electric-powered double cabin pickup truck by the code name 'W-15,' which will be built as a light transport vehicle by using the same platform as the freight cars Workhorse E-Gen. The electrical system that will be used by this car is the BMW i3 technology but the power produced by the car is much higher than the BMW's city car. While the battery itself uses the Panasonic products. CEO of Workhorse Steve Burns said that W-15 will be the first electric-powered double cabin pickup in America. This car was not a result of the conversion of conventional combustion engines, but was built from the beginning has been to use pure electric power. As quoted from Motor1 on Friday, November 11, 2016, Burns said further, "We feel the ability of the combination of the Panasonic batteries and on-board generator pretty good. 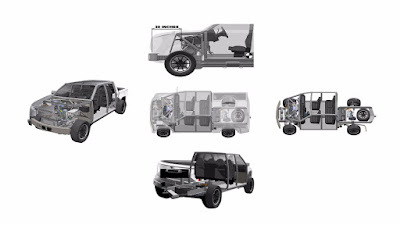 The car will provide better performance than a transport vehicle.". The design drawings released by the Workhorse showed that the W-15 has a stocky body and strong. 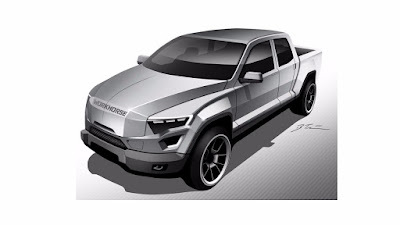 It can be seen on the firm and rigid lines that are characteristic of American pickup truck is clearly visible on the eco-friendly car.